Dubai: Stock market traders are not buying denial of reports of a potential merger between First Abu Dhabi Bank (FAB) and Abu Dhabi Islamic Bank (ADIB). ADIB shares have been witnessing continuous bouts of buying since the last four sessions, and on Tuesday, shares saw their biggest gain since 2017. Traded volumes were the highest since the third quarter of 2016. ADIB shares jumped more than 5 per cent to be at Dh4.88, with 9.6 million shares changing hands. “The combined entity will help FAB surpass its regional competitor QNB both in terms of assets and net profits. However, we believe the room for extracting cost synergies would be limited given one is conventional and the other fully Islamic,” Vrajesh Bhandari, senior portfolio manager at Al Mal Capital told Gulf News. 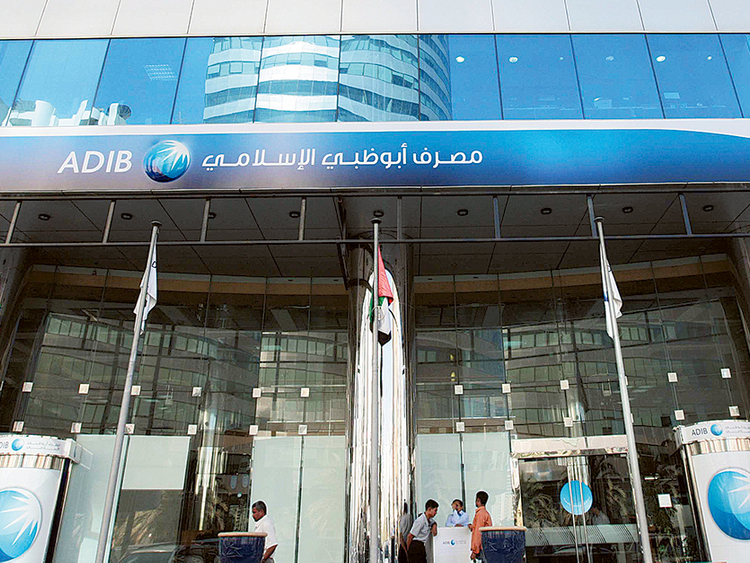 ADIB has been outperforming other banking shares such as FAB, Abu Dhabi Commercial Bank, Union National Bank. ADIB shares have gained 25 per cent since the start of the year. The Abu Dhabi Securities Exchange general index closed 0.01 per cent higher at 5,076.03. In other stocks, UNB closed 1.33 per cent lower at Dh5.20. FAB closed 0.66 per cent lower at Dh15.10. The Dubai index closed 0.17 per cent higher at 2,801.96. “Dubai market continues its positive momentum. We expect some consolidation in the near term,” Bhandari said. The index has gained 14 per cent in the year so far. “Traders may look to buy selective outperformers. The index may target 3,200 in coming sessions if it holds over 2,700,” Shiv Prakash, senior analyst with First Abu Dhabi Bank Securities said in a note. Dubai Investments closed 2.04 per cent higher at Dh1.50. Emaar Properties ended 0.40 per cent higher at Dh5.07. Salama Insurance, which closed 1.23 per cent higher at Dh0.493, may target Dh0.55 and then Dh0.62 in the near term, Prakash said. Eshraq Properties, which formed its double bottom, may rally back higher to test the Dh0.531/0.635 in the short term, Prakash added. Elsewhere in the Gulf, Saudi Tadawul index closed 0.08 per cent higher at 9,044.97. The Muscat MSM 30 index closed flat at 3,971.72.